A Changing Climate Means A Changing Society. 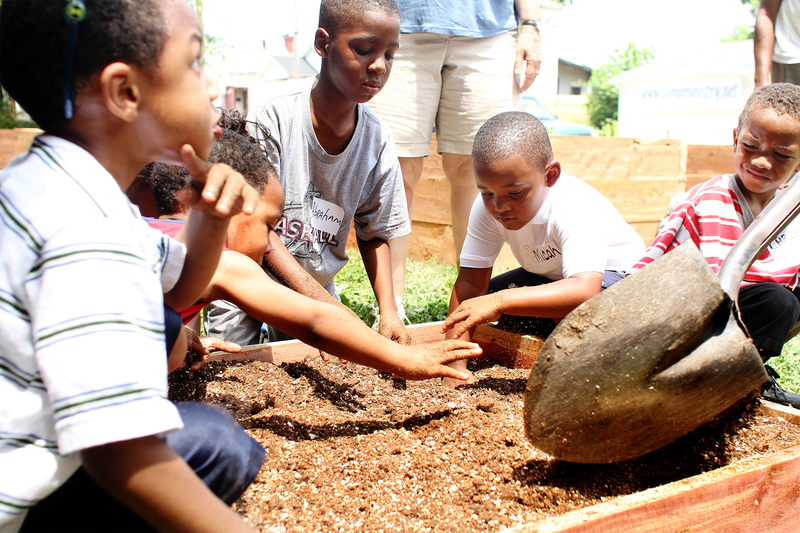 The Island Press Urban Resilience Project, Supported By The Kresge Foundation And The JPB Foundation, Is Committed To A Greener, Fairer Future For All.​ This Post Was Originally Published On Grassroots Economic Organizing. Pamela Boyce Simms is a Trainer for Transition US and convenes the Mid-Atlantic Transition Hub (MATH), a six-state consortium that facilitates the collaboration of Transition Town initiatives throughout the region.